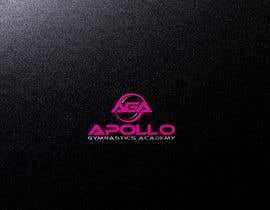 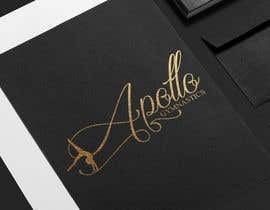 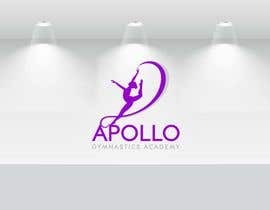 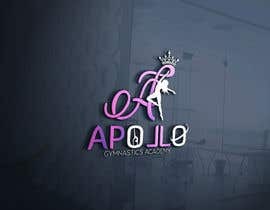 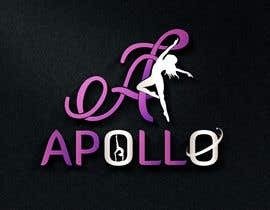 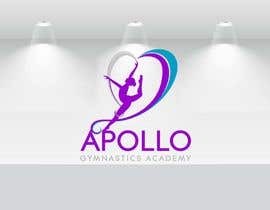 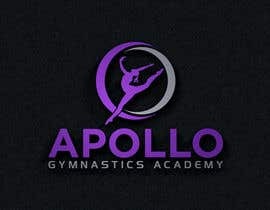 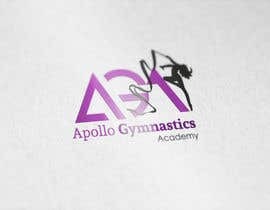 I would like you to design a logo for my company &quot;Apollo Gymnastics Academy&quot;. 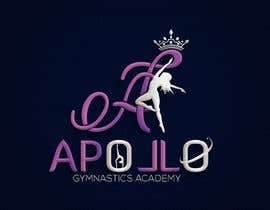 The logo is the crest of the company and will be used in merchandise. 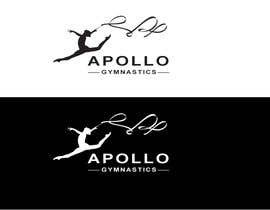 You can make creative use of words and we require there to a Silhouette of a gymnast (PS. 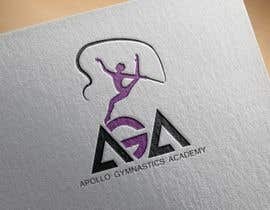 Please take care that this is for dancing gymnast and not a weight lifting gym). 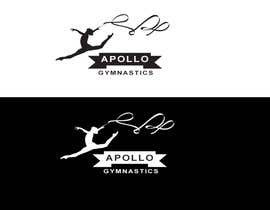 The logo must look good on both dark and preferably white background. 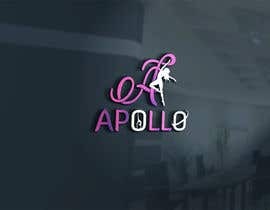 The logo will be simple but modern. 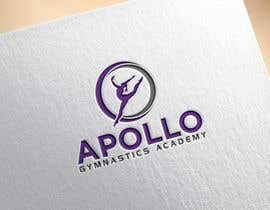 We would like you to use a combination of purple, white, black and silver. 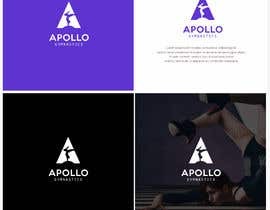 You do not have to use every color listed but we would like for it to be mostly purple.